A bicycle helmet is obviously intended to protect your noggin from the trauma of a collision or fall. So anything that offers additional protection – without significantly impacting weight, comfort or styling – is a good thing. 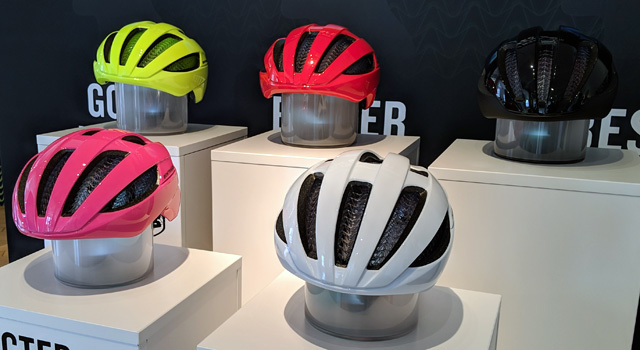 Trek’s new Bontrager helmets have an innovative technology called WaveCel that seems to check all of those boxes. WaveCel, developed by orthopedic surgeon Dr. Steve Madey and biomechanical engineer Dr. Michael Bottlang, is a flexible, plastic insert on the inside of the new helmet line. Its collapsible cell structure is engineered to absorb and redistribute the force of cranial impacts typically experienced by riders when they fall. Moving independently from the rest of the helmet, the WaveCel layer will first flex to absorb the linear impact, and then glide to redistribute the angular energy of the impact. An analogy would be the parkour technique of a jump and roll when falling – the roll redistributes the energy into forward momentum, rather than directing it down into the ground (which is then transferred back up into your legs). According to Trek, WaveCel is up to 48x more effective than standard EPS foam at preventing concussions from common cycling accidents, reducing them by up to 98%, based on laboratory testing. In independent tests, every Bontrager WaveCel model was awarded a five-star rating by Virginia Tech. Consumers will have to wait until more research is done to find out where this all falls out. 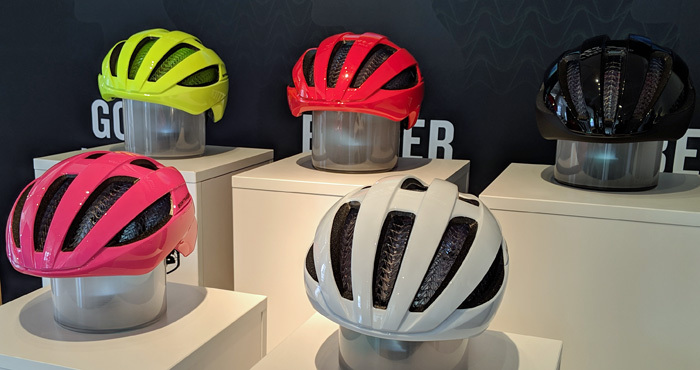 Competing company claims aside, in the Virginia Tech tests, the 17 tops spots are all claimed by either WaveCel or MIPS helmets; strongly supporting the brain-protective ability of slip liners in bicycle helmets versus EPS foam-only helmets. 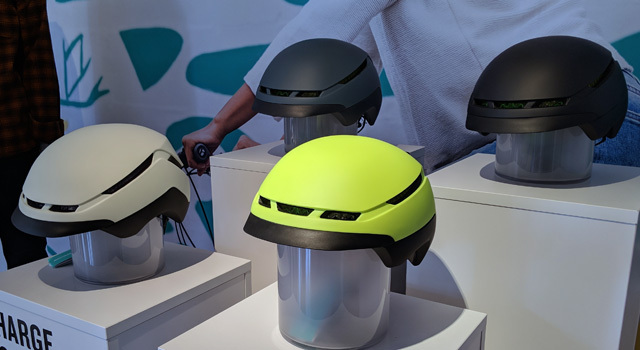 WaveCel helmets look like standard bike helmets on the outside, with the protective inner layer visible through the vents. 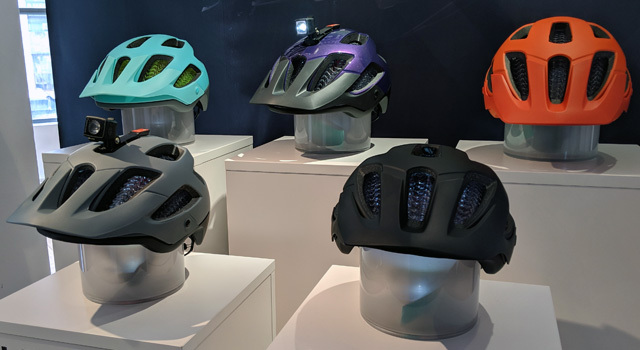 Compared with MIPS, WaveCel is about 40 grams heavier – an acceptable amount of additional weight if they ultimately provide more safety protection (see above). Cost for equivalent WaveCel and MIPS helmets is about the same. In my testing of the Bontrager Specter ($149.99), the WaveCel interior was very comfortable, especially when combined with the easy-to-adjust Boa sizing system. The magnetic buckle system, available on some of the models, also simplifies strapping and unstrapping the helmet. One downside with WaveCel is that because the material covers the entire underside of the helmet, should you develop an itch on your scalp, you can’t just stick your finger through a vent to scratch it. You either need to ignore it and hope it goes away or pull over and take off the helmet. 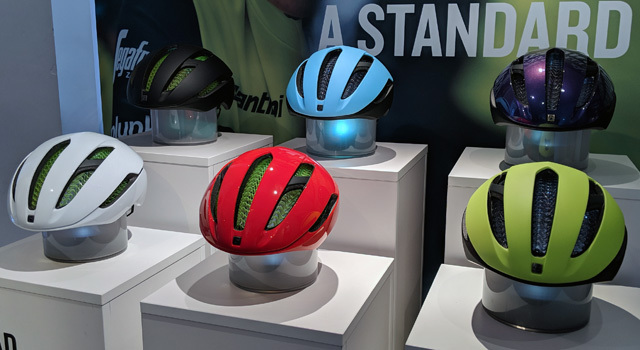 The Bontrager WaveCel helmets are available now in the following models and colors.